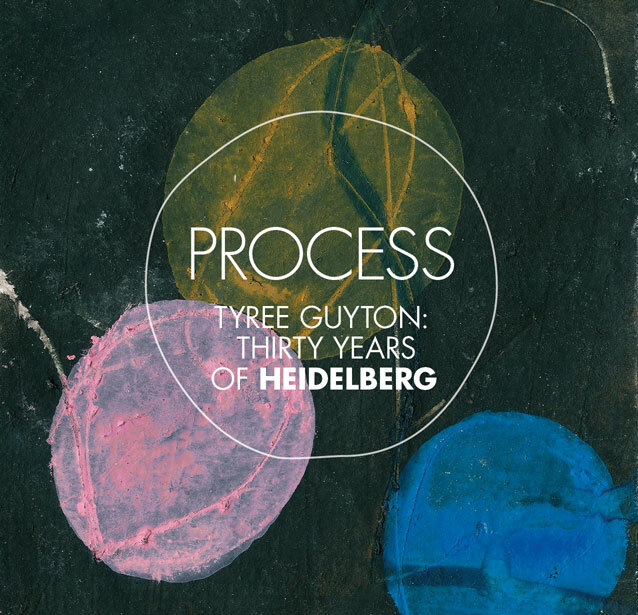 Trained professionally in the fine arts, Process takes us on a journey into the mind of Tyree Guyton. 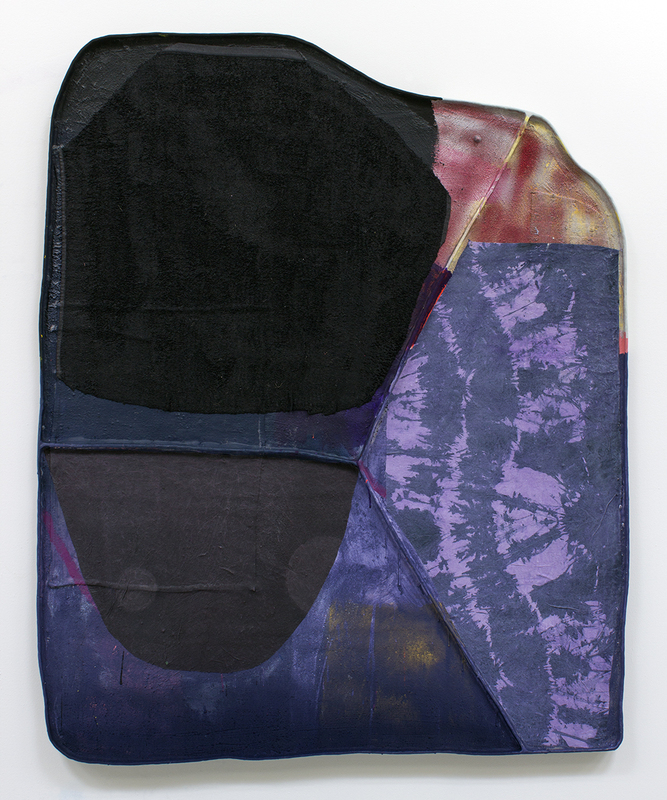 Process will include drawings and studies that illustrate Guyton’s creative consideration and deepest influences. Work that will be highlighted in Process includes paintings from Guyton’s “Faces of God” series: portrait-based works that imagine city dwellers as god—an ever changing entity and philosophy. 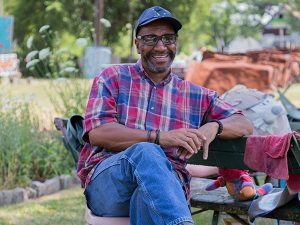 Process will give viewers a glimpse into the artist’s influences and will include pieces that speak to Guyton’s relationship with family and community—in particular his grandfather, artist Sam Mackey, who deeply shaped the artist’s practice. Process will present works that speak to the manifestation of Heidelberg Project and the artist’s archive, including sketches and photographs. Please join us as we dig deeply into Guyton’s creative practice and bear witness to the process of one of the most influential artists of our time. 2+2=8: Thirty Years of Heidelberg and Process are curated by Jova Lynne, Ford Curatorial Fellow at MOCAD, with curatorial support from MOCAD curatorial interns Natalia Sarrazin and M Pofahl. Exhibition Management is provided by Zeb Smith, Exhibitions Manager, and Tim Johnson, Exhibitions Assistant. Graphic identity and catalogue design by Judith Banham of Middlecott Design. 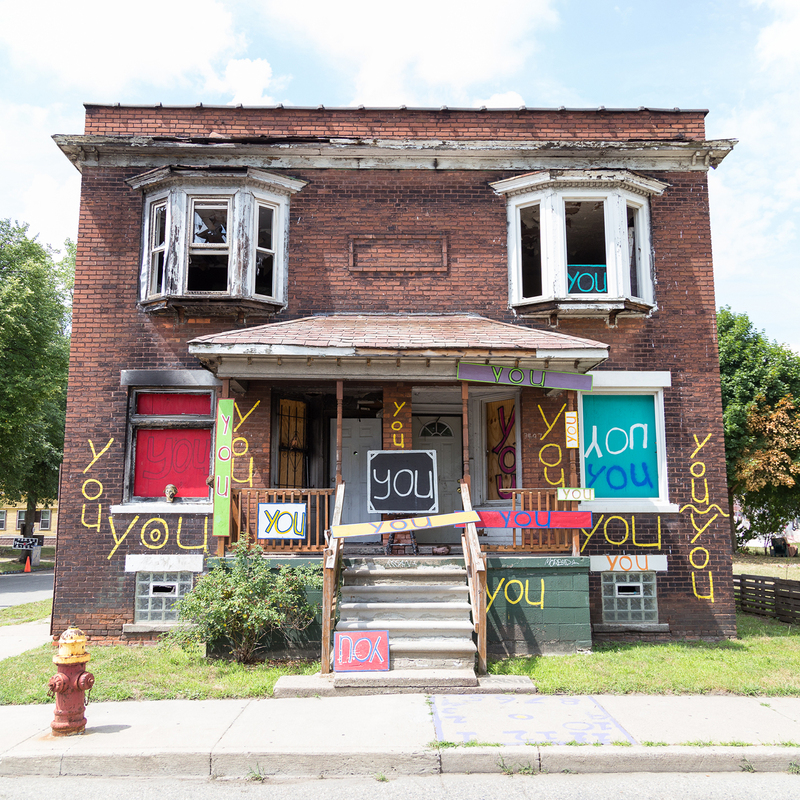 2+2=8: Thirty Years of Heidelberg and Process are supported by a generous collaboration lead by Jenenne Whitfield, CEO of Heidelberg Project, and Elysia Borowy-Reeder, Executive Director, MOCAD. 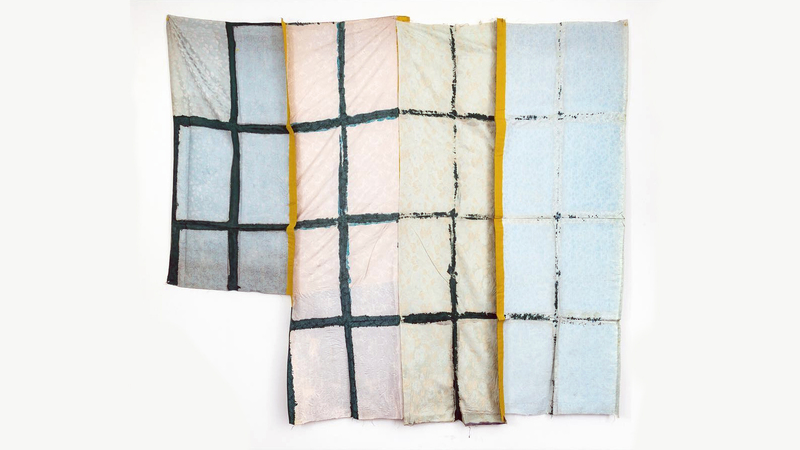 Generous exhibition support for 2+2=8: Thirty Years of Heidelberg and Process is provided John S. and James L. Knight Foundation with additional support provided by Marti Meyerson and Jamie Hooper, and Jennifer and Dan Gilbert. The Ford Curatorial Fellows at MOCAD are supported by the Ford Foundation. 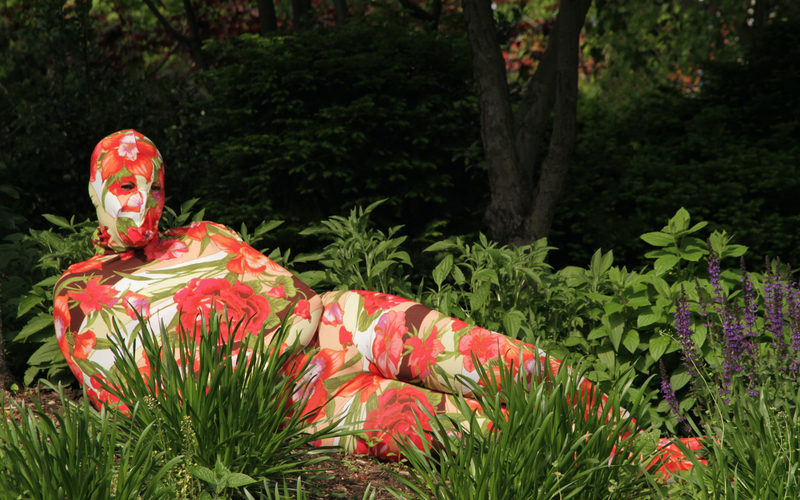 Tyree Guyton was born, raised, and works in Detroit.